LAS VEGAS, Aug. 07, 2018 (GLOBE NEWSWIRE) — CLS Holdings USA, Inc. (OTCQB: CLSH) “CLS,” a diversified cannabis company operating as Cannabis Life Sciences and an integrated cannabis producer and retailer in Nevada through its Oasis Cannabis subsidiary, today announced the closing of a $3 million equity investment from Navy Capital Green International, Ltd., a cannabis-focused institutional fund based in New York City. Under the terms of the agreement, Navy Capital and or select others may invest an additional $2 million, with a 15% overallotment, for a total of up to $5,750,000.00 by August 15, 2018. Navy Capital has a vast network of relationships in the cannabis industry and is extremely interested in the CLS patented extraction and processing technology. CLS now has all the funds in place to complete its build out of its Las Vegas cultivation and production facility. In addition, CLS will utilize a portion of the proceeds to update its existing Oasis Cannabis dispensary location and improve its signage. CLS Holdings USA, Inc. (CLSH) is a diversified cannabis company that, subject to receipt of certain anticipated license approvals, acts as an integrated cannabis producer and retailer through its Oasis Cannabis subsidiary in Nevada, and plans to expand to other states. 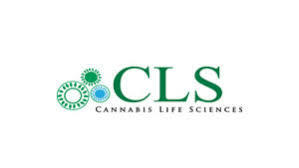 CLS stands for “Cannabis Life Sciences,” in recognition of the Company’s patented method of extracting various cannabinoids from the marijuana plant and converting them into products with a higher level of quality and consistency. The Company’s business model includes licensing operations, processing operations, processing facilities, sale of products, brand creation and consulting services. This press release contains forward-looking statements as that term is defined in the Private Securities Litigation Reform Act of 1995. These statements relate to anticipated future events, future results of operations or future financial performance. 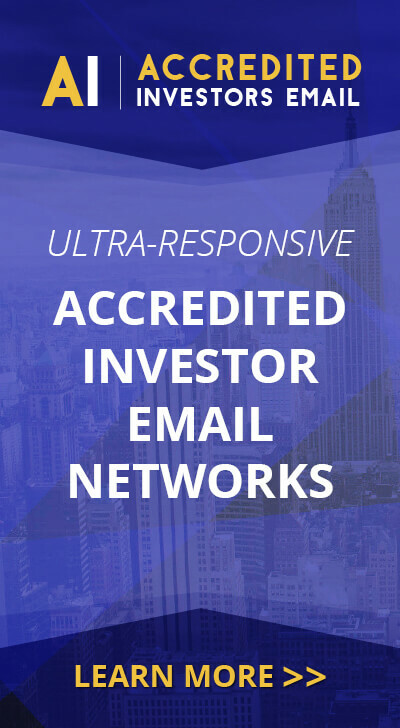 These forward-looking statements include, but are not limited to, statements relating to whether certain transactions will be completed, the terms of such transactions, the descriptions of the companies and the business that any potential target companies could bring to CLS Holdings, and anticipated license approvals. In some cases, you can identify forward-looking statements by terminology such as “may,” “might,” “will,” “should,” “intends,” “expects,” “plans,” “goals,” “projects,” “anticipates,” “believes,” “estimates,” “predicts,” “potential,” or “continue” or the negative of these terms or other comparable terminology. These forward-looking statements are only predictions, are uncertain and involve substantial known and unknown risks, uncertainties and other factors which may cause our actual results, levels of activity or performance to be materially different from any future results, levels of activity or performance expressed or implied by these forward-looking statements. We cannot guarantee future results, levels of activity or performance and we cannot guaranty that the proposed transactions described in this press release will occur. You should not place undue reliance on these forward-looking statements, which speak only as of the date that they were made. These cautionary statements should be considered together with any written or oral forward-looking statements that we may issue in the future. Except as required by applicable law, we do not intend to update any of the forward-looking statements to conform these statements to reflect actual results, later events or circumstances or to reflect the occurrence of unanticipated events.